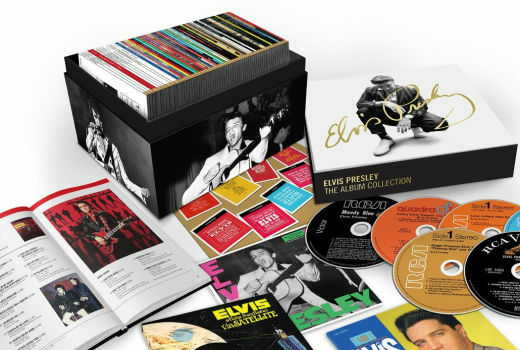 Have you ever wondered what it would be like to open a box set containing almost all of Elvis Presley's output over 60 CDs? It's exactly like this video that I made to capture the moment. Check out this unboxing and review video for RCA's Complete Albums Collection! In this video, you can see what comes inside the set, view the albums, the artwork, and the extra items like the book at stickers.